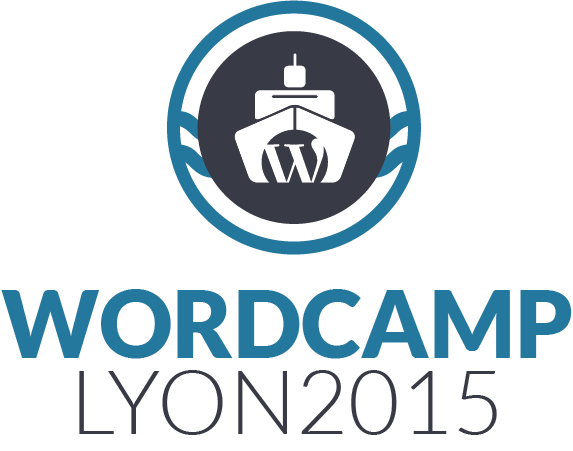 WordCamp Paris 2014 : WordPness is really born ! 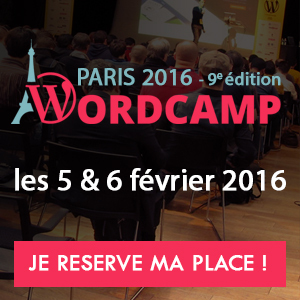 oh already in 2014, the 6th Word(bar)Camp in Paris ! yes, yes, it is written WordPness with n as n of business. 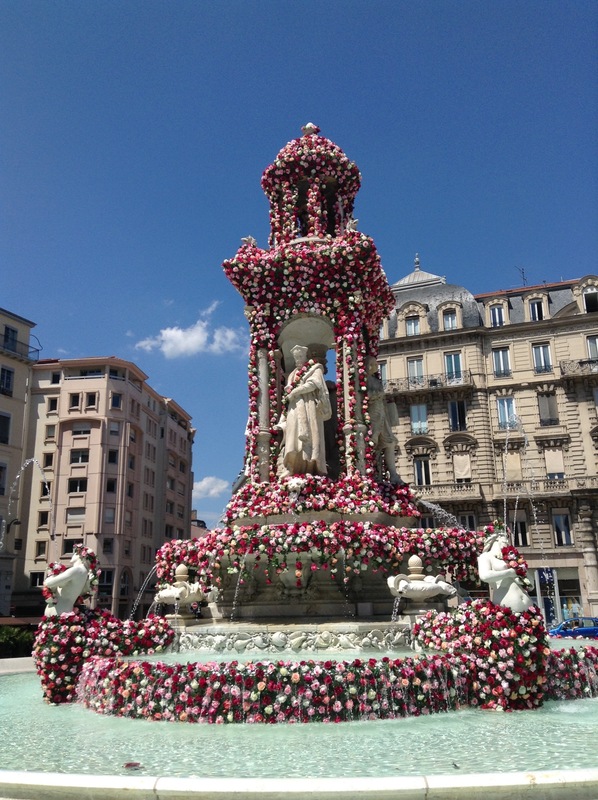 The report is in french here or under France’s flag in nav menu !